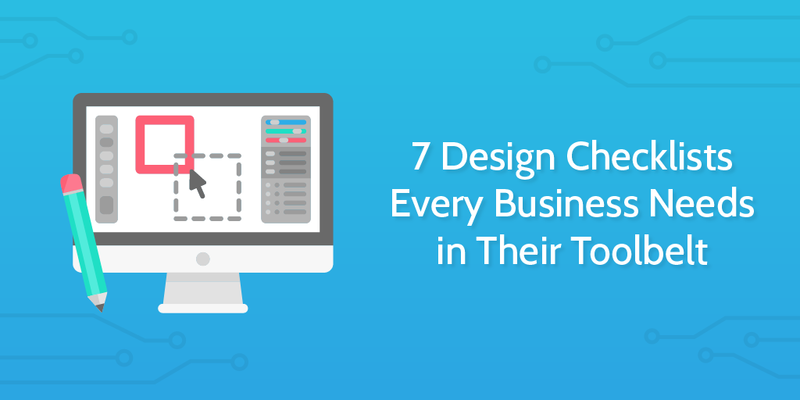 Data shows that creative design is reshaping products, portfolios, and industry standards at more than 70% of companies. If creative design is so important, doesn’t it also make sense to invest time and money on writing a good creative brief? 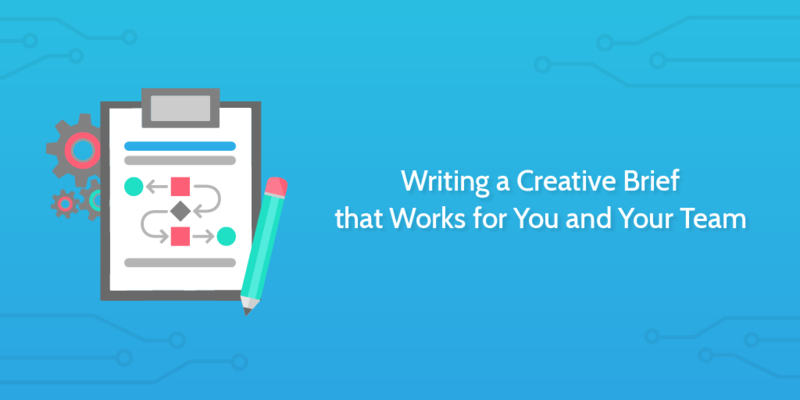 Before the actual work of designing an infographic, launching a PPC campaign, or even beginning to pull ideas together in the early stages, you need to be sure that you have a solid creative brief. The creative brief is the foundation upon which the work of any creative project will be done, but all too often projects fall short because of poorly written, bloated, non-actionable, ambiguous creative briefs. And what’s arguably a bigger problem than a poorly written creative brief? The process (or lack thereof) that led to its creation. In this Process Street article, I’ll try to address the elements that make up a good creative brief, but perhaps more importantly, I’ll look at how to build a process for creative brief writing; one that’s consistent, reliable, and gets the job done. Web design is more than how something looks. 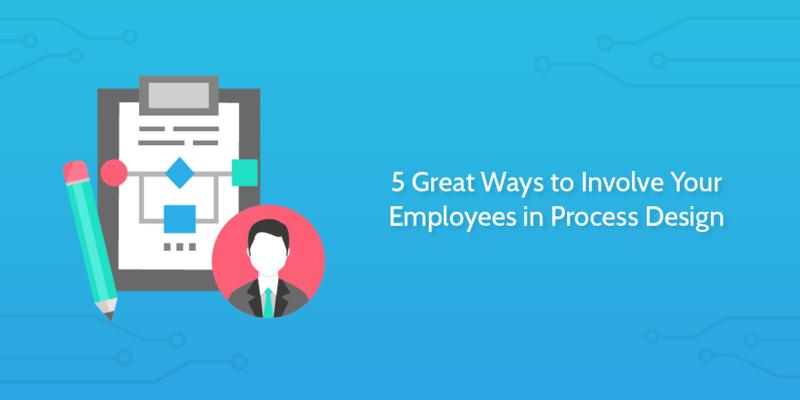 It dictates everything from your audience’s initial impressions to how easily they can navigate your site, and can be easily messed up entirely if you don’t have the right processes to prevent mistakes and remember key tasks. 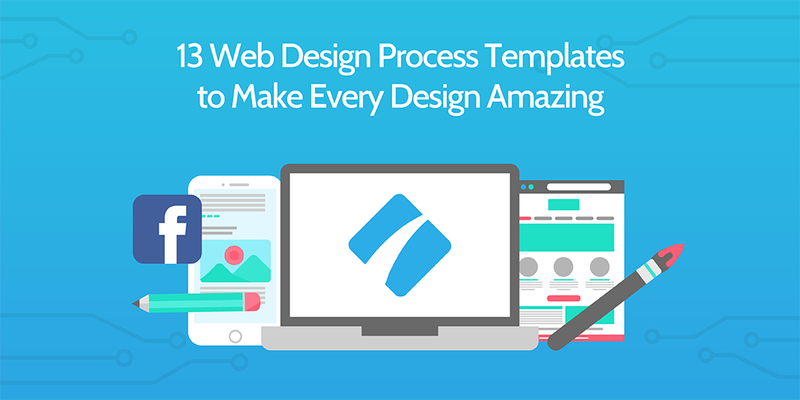 That’s why we’ve collected this pack of web design process templates. Better still, all of these are free, ready to use, and can be edited to suit your needs should you want to customize your processes. Let’s get right to it! 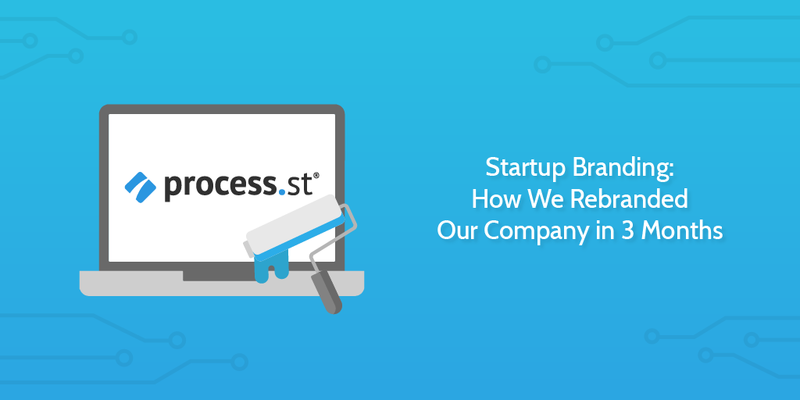 In 2016, Process Street went from using a basic Bootstrap theme to a custom-branded website, complete with a logo change and full aesthetic overhaul. We did it to avoid looking dated, and to make the site consistent with our app. Like many startups, we focused on building a great product first, and rightfully overlooked the importance of a brand until the time was right. A brand is the often low on the list of startup priorities. Startups develop in a fast-paced, cutthroat environment and are concerned primarily with attracting early users as beta testers, building disruptive products, and iterating based on feedback. Tech is a mercurial industry; many companies start out with a solution to a problem that could be adopted by everyone from individuals to large corporations. 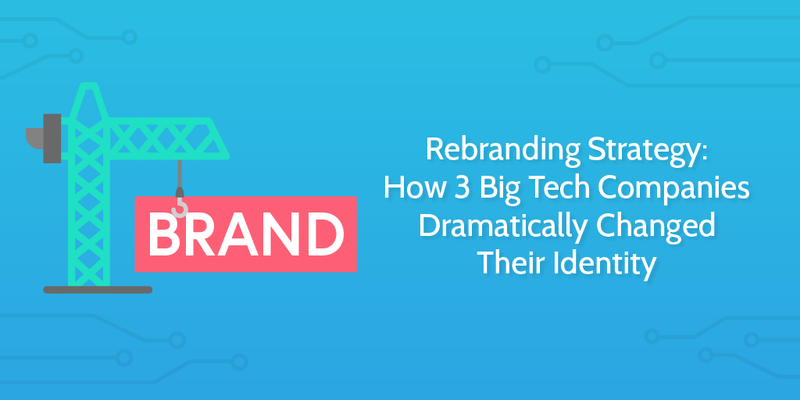 Over time, by stabbing in the dark and following growth over all, a tech startup could find itself with a brand that doesn’t match its product. That’s something we grappled with in 2016, and it’s something even big tech companies come up against every couple of years. Design is one of those tricky areas of business which some people seem innately good at and others are terrible. But effective design is crucial to business success. 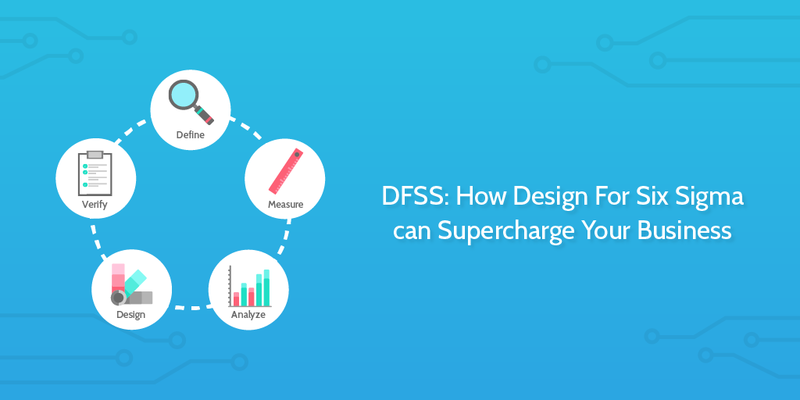 In the modern digital arena, customers and users expect excellent design and usability more than ever. Poorly designed websites will put customers off or fail to convert those customers who see past the poor layout. Design thinking is business thinking. Think of any marketing campaign you’ve run. The choice of the images, the font, the location of your call to action are all defined by thinking in terms of design. If images are the snacks of the internet, and articles are the main course, then infographics are somewhere in between. A light brunch, if you will. Packed with sustenance, but digestible enough to get down in a short period of time. I’m not going to waste time talking about how important infographics are because that’s been done to death over the period of several years. 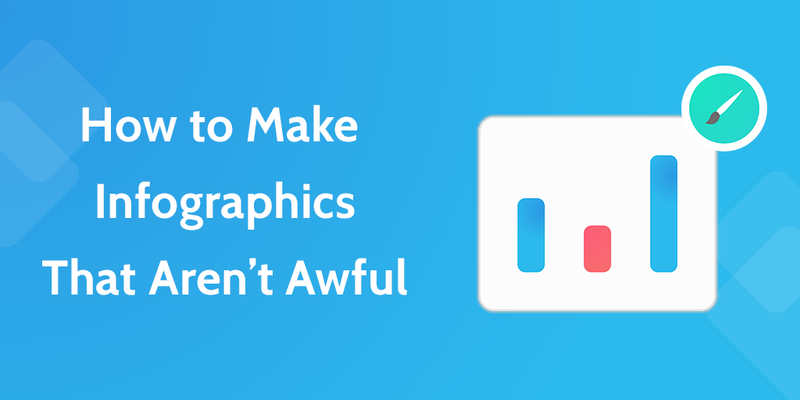 Instead, I’m going to go through some common mistakes, basic design principles and processes that teach you how to make infographics that don’t look terrible. 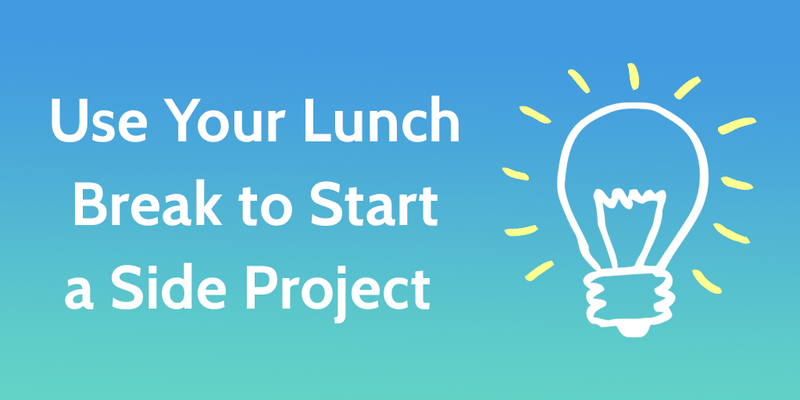 Thinking of starting a side project? A month back, I realized I was getting to the point where I wasn’t bothering to take lunch breaks. I read as a big part of my job, and I didn’t want to get involved in anything heavier than reading articles. Frankly, I was bored during my lunch breaks and I got annoyed I wasn’t doing anything productive. After brainstorming several side project ideas, I started making a personal website. This was the perfect amount of work because I had (very) basic HTML skills and needed to learn only CSS and how to deploy the code. The copy on your SaaS startup’s landing page is one of the major factors that determines whether your product lives, or dies a horrible death. Unbounce cites headlines as the single most important element of a landing page, and that’s for good reason. That means that for every 1,000 people who land on your page, 800 leave after reading only the headline. But that’s just an average. It’s possible to boost those numbers with great copy, and a small tweak at the top of the funnel, as we know, can really move the needle at the bottom of the funnel. For this article, I analyzed 87 SaaS startup landing pages. This was taken from the top 100 in AngelList’s Trending section at the time, disregarding companies that had shut down. I found hidden trends and best practices in two supposedly simple elements of the pages: the headline and the subheadline. Before we get into the key findings, I want to offer you a free SaaS landing page headline generator. All you do is put in your software’s purpose, audience, and customer goal, and you get a list of 30 titles. These titles follow the formulas every SaaS headline I analyzed use. When you get the sheet, click ‘File’ and then ‘Make a copy’ to start editing in your own data. And now, onto the key findings of the study.